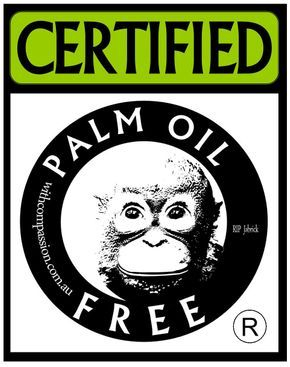 Trusting the Palm Oil Free Certification Trademark on product packaging reduces label reading and enhances your shopping experience by providing increased access to genuine palm oil free products. 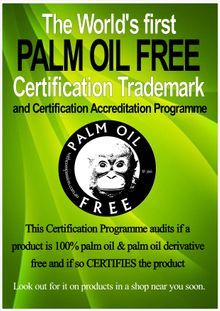 The Palm Oil Free Certification Trademark provides the added assurance to consumers that products carrying the trademark have met stringent Certification requirements setting themselves apart from all other products displaying the words 'palm oil free' or making their own palm oil free claims as that is all they are manufacturers claims and not Certification. 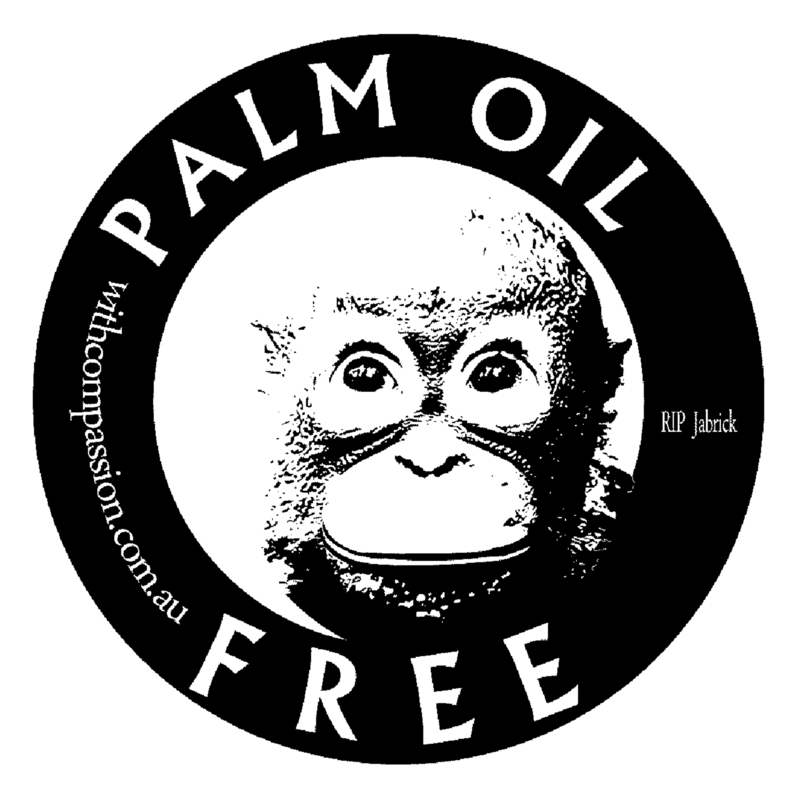 Eventually no more spending hours shopping and reading labels or relying on unsubstantiated resources to find palm oil free products. 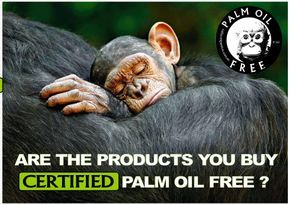 Just look for a the Palm Oil Free Certification Trademark on products and shop with confidence.